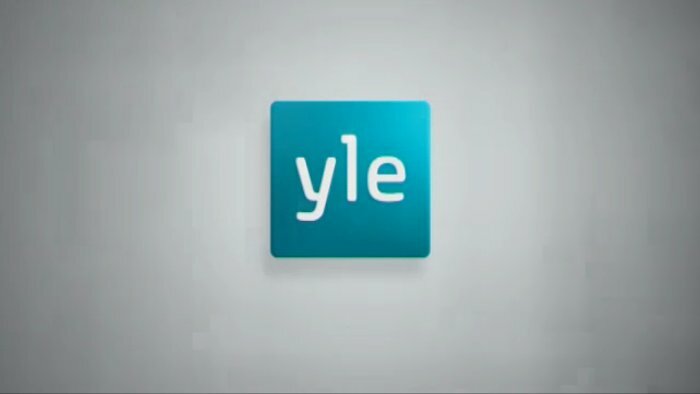 YLE the national broadcaster of Finland has confirmed to Eurovoix.com that they will not take part in Junior Eurovision 2014. Finland was one of a number of countries named back in December as attending a meeting with the EBU about taking part in future editions of Junior Eurovision. Finland has previously expressed an interest in taking part in Junior Eurovision for a number of years. I checked from Minna-Mari Parkkinen (Head of Yle Culture and Entertainment)and she told that Yle is not going to participate in Junior Eurovision2014. So far a total of 10 countries are confirmed to take part in Junior Eurovision 2014. I was going to say PREVIOUS years, sorry … and I forgot to mention the UK and Germany, who have also already rejected a JESC 2014 participation ..
I’m hoping for Romania to return, and Macedonia, Azerbaijan, Moldova and San Marino to still take part. But I now think that Czech Republic in JESC are very unlikely. Hopefully, we will see 15 countries in Malta! As I expected. Now we hope for Norway and Macedonia! I thought someone had reported about Kazakhstan being allowed to take part within the Ukraine final this year? Does anyone remember that being mentioned after the Ukraine final of 2013? Also, there was a chance that Kosovo would be invited to enter. Is there any news on that?